Diversified metals & mining conglomerate Vedanta Ltd has posted a 17 per cent growth in aluminium production, buoyed by stabilisation and ramp-up of its smelters at Jharsuguda (Odisha). In volume terms, aluminium output in the last fiscal was 1.95 million tonnes (mt), its best ever, outstripping FY18's 1.67 mt, making Vedanta, the country's largest producer of the white metal, upstaging Hindalco Industries. 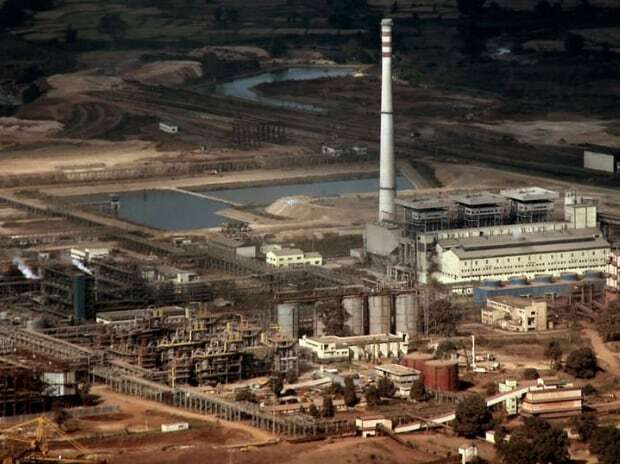 Aluminium output at Vedanta-owned Bharat Aluminium Company (BALCO) smelters at Korba (Chhattisgarh) remained flat. The output was bolstered by Vedanta's two smelters at Jharsuguda- the standalone facility and the second within an SEZ (Special Economic Zone) notified area in its vicinity. Output at the first smelter grew 24 per cent while the SEZ unit logged a higher production surge of 27 per cent. The spike in aluminium output was also helped by volume growth at Vedanta's Lanjigarh alumina refinery. Alumina production moved up 24 per cent to reach 1.2 mt, riding on the plant's de-bottlenecking and enhanced local sourcing of bauxite from Odisha Mining Corporation (OMC). OMC, a state-controlled mining concern, started feeding Vedanta's Lanjigarh refinery from Q1 of FY19. OMC has ramped up bauxite output at its Kodingamali mine to achieve a peak rate of 3 mtpa. In line with state policy, OMC liquidates 70 per cent of its mined bauxite to Vedanta under a long-term linkage agreement. The balance quantity is offered for bids at bauxite auctions held within a span of six months. A company update report on Vedanta Ltd by Edelweiss Research says despite investors' knee-jerk reactions, the conglomerate has actually delivered 27 per cent returns over the past two months and achieved the envisaged target price. However, with zinc prices on the London Metal Exchange (LME) peaking and capital allocation risks persisting, Edelweiss expects limited upside potential on the company stock.